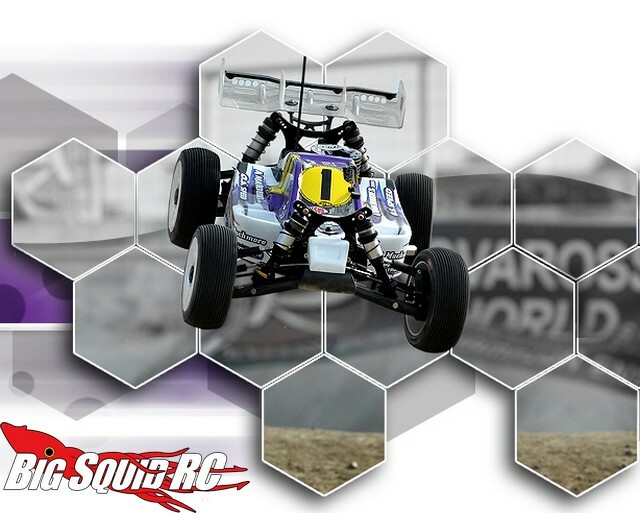 HB HPI Racing D815 Tessmann Worlds Edition Nitro Buggy Kit « Big Squid RC – RC Car and Truck News, Reviews, Videos, and More! 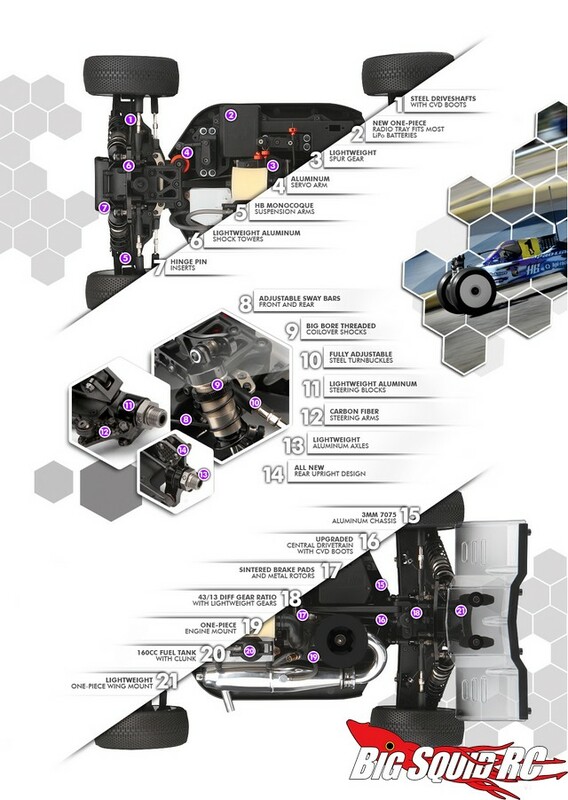 The part number is #114615, it is set to hit hobby shops in April, and you can get more details at This Link over on the official HPI website. You can’t resist clicking on this TGIF Mystery Link!